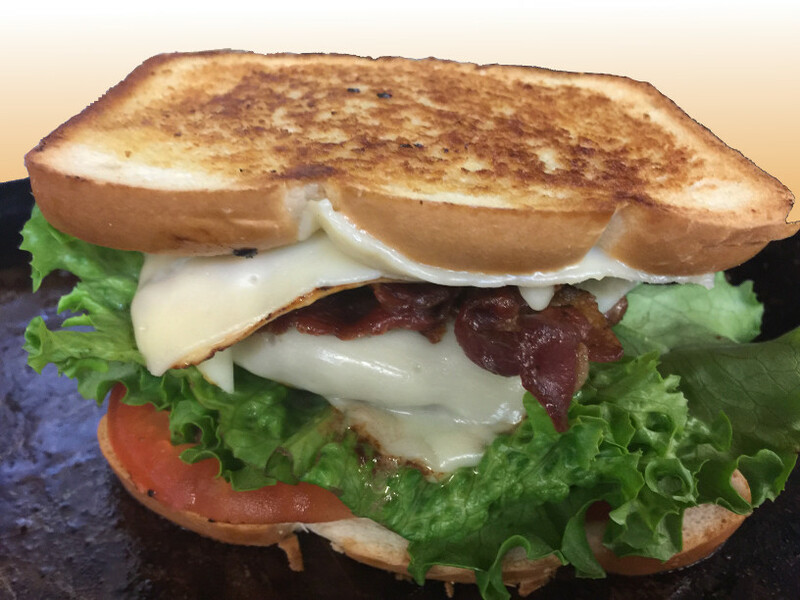 All breakfast items come with 2 fresh eggs, grilled bacon, and a fresh baked roll. Dinner served daily from 3pm to 6pm. Call ahead to reserve your dinner choices. If you like, call ahead to order. Just pick up and go.